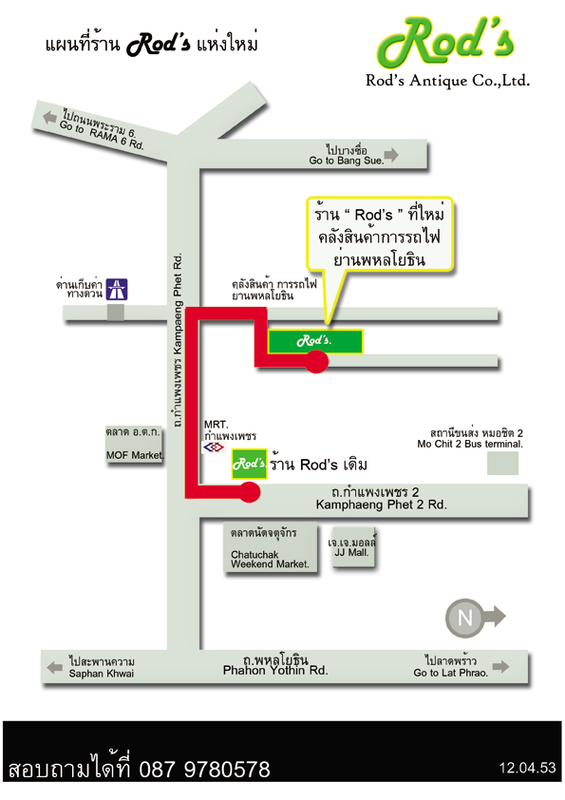 A place that shouldn’t be miss when visit to Bangkok – Talad Rot Fai. The origin location actually was an abandoned railway station and converted to antique market. There have lots of second hand stuffs and true antiques (toys, camera, accessories, furniture etc) can be found at the market! Another special thing is the train yards also transformed to a huge antique gallery, it is quite a fascinating market worth to spend a whole night there! Open on weekend 5pm to midnight. The 3rd times been Bali, still love the culture and the air there. Totally refreshed from the Scenery, People & Spiritual. Mt Bromo, witnessing the erupting volcano. Initially we plan to cancel this trip when volcano erupts past few months ago at Indonesia. This trip was totally worth to every single cent for the breathtaking scenery also the experience standing on the peak viewing & hearing the erupting volcano. It is really fascinating! The day we cross along the sea of sand, and we stand on peak of the volcano. Survivor Island has became a hot tourist spot after the ‘Survivor’ show 1st season. This reality show was taken at Sabah, Pulau Tiga. Well, our purpose been there is not because of the show, is to experience of the live volcano mug!